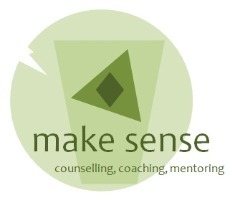 Coaching support can range from very specific task work - short term with a clear purpose and goal - to helping someone break down a much bigger issue and subsequently working through the various sub issues. Often this is work related but not necessarily so. Help can be practical but may also involve developing personal awareness. This can help individuals understand their blocks to dealing with issues on their own.